Pneumonia is an illness caused by a bacterial or viral infection in the lungs, or fluid buildup caused by a structural problem. Lung cancer is caused by an overgrowth of abnormal cells that turn into lung tumors. Over 160,000 people die from lung cancer each year. If you are concerned that pneumonia causes lung cancer, this article will help to explain how the two may be related. Can Pneumonia Develop into Lung Cancer? Yes, pneumonia can lead to lung cancer. Repeated episodes of pneumonia can cause scarring and inflammation in the lungs. Scar tissue can cause abnormal cell growth during the healing phase that can form tumors that become cancerous. 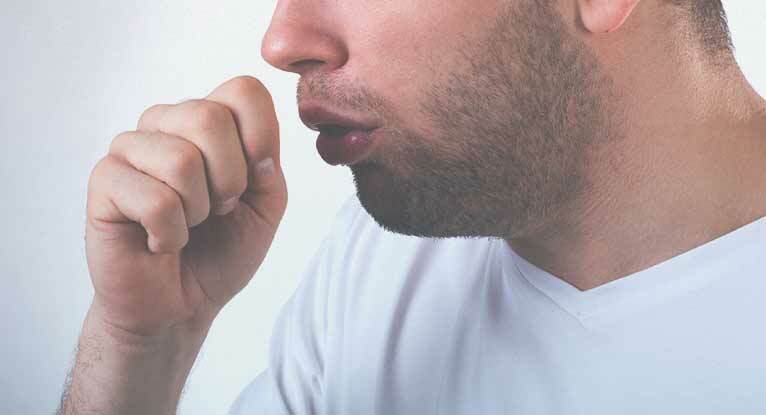 Risks of recurrent pneumonia are increased by history of asthma, smoking, breathing in toxic substances on a daily basis, and other lung diseases. Lack of treatment with steroids and bronchodilators can lead to inflammation and permanent lung damage. Pneumonia and lung cancer are strongest in those with a family history of both. Not only is smoking the number one cause of lung cancer, smoking can increase the risk of pneumonia. If you do not smoke, you should try to avoid second hand smoke if at all possible. Do not allow smoking in your home or car to protect your lungs and the lungs of others. Try to avoid breathing in fumes from cleaners, paint and solvents. These things can cause inflammation of the lung tissue that can lead to bronchitis and pneumonia. Try not to eat any foods containing processed chemicals such as preservatives and have your home checked for radon gas and asbestos. 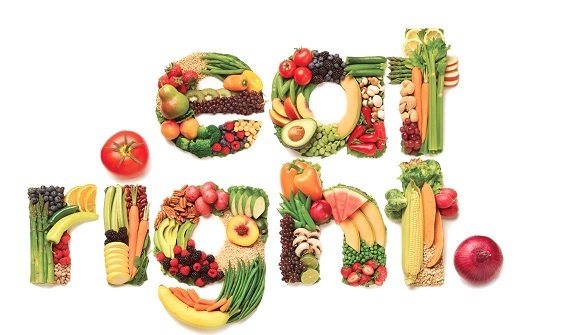 Try to eat a diet high in antioxidants to help heal lung tissue after pneumonia and prevent cancer cells from forming. Eat a variety fresh food colors like beets, strawberries, green peppers, blueberries, and carrots. Reduce the amount of red meat in your diet, and drink lots of fluids. If you do get a respiratory infection, get to the doctor and treated as soon as you develop a cough. Along with treatment, the doctor may give you steroids to reduce inflammation in the lungs. This reduces the risk of scar tissue developing. Will Lung Cancer Cause Pneumonia? It can, yes. If you have lung cancer you do run a higher risk of developing pneumonia. Pneumonia is caused by bacterial and viral infections, but if you have lung cancer it can also be caused by obstruction of the lung due to a tumor. It can be very serious and needs to be treated immediately. The treatment for pneumonia that occurs when you have lung cancer is much like anyone who has pneumonia without lung cancer. The focus will be to treat the pneumonia, relieve symptoms, and increase comfort. Measures will also be taken to make sure oxygen levels remain stable. In many cases, patients will be admitted to the hospital for intravenous antibiotic therapy, fluids, and oxygen if needed. They may also need to do breathing treatments to keep the airways open. You may be able to stay home and receive antibiotic therapy at home. The common antibiotics used for pneumonia are azithromycin, erythromycin, ciprofloxacin, or levofloxacin. If you have viral pneumonia, treatment is only supportive since antibiotics won't work. You will most likely be given intravenous fluids, breathing treatments, steroids for inflammation, and oxygen if needed. If you only have a mild case of pneumonia and your cancer is not at an advanced stage, you may be allowed to stay home on bedrest. Pneumonia can be complicated by lung cancer and fluids can build up in the lungs and impair breathing. Not moving the fluids in the lungs may make pneumonia worse or even serious. If you are at home, remember to change your body position, cough, and deep breathe every two hours. If your chest feels tight, turn on a humidifier in your room. This will help to loosen secretions so you can cough them up easier. Keep your head elevated at night when you sleep and when you are lying in bed. This will help you breathe better and reduce coughing episodes. Pneumonia can cause fluid losses due to coughing. Lack of fluids can also cause the lung secretions to become tight and make coughing worse. It is very important to increase your fluid intake when you have pneumonia. If you have bacterial pneumonia, it is very important to take all of your antibiotics as directed by your doctor. Missing a dose or not finishing them can cause the pneumonia to come back, sometimes even worse. If you have breathing treatments, take them on time to prevent coughing spells and breathing issues. When you have pneumonia along with lung cancer, you will want to keep in touch with both your primary care doctor and your oncologist to manage your care. Your oncologist will let you know if you are to stop or continue any cancer treatments during your illness. Make sure you let your care team know any new medications you have been prescribed.